Touch the center of the watch to open or close the central iris First touch open the iris, second touch activate the hands, third touch close the iris. Touch the digital time to switch from 24h to 12h. 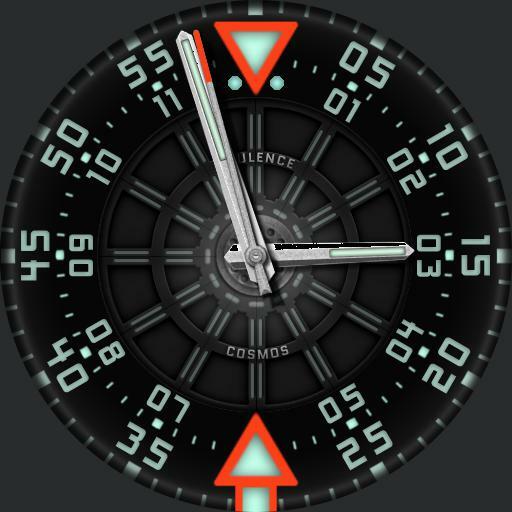 Touch the bottom gears while on time and date screen to open the dimmed mode setting screen. Touch the Temperature to update it. Touch the steps counter to switch distance from Miles to Km.